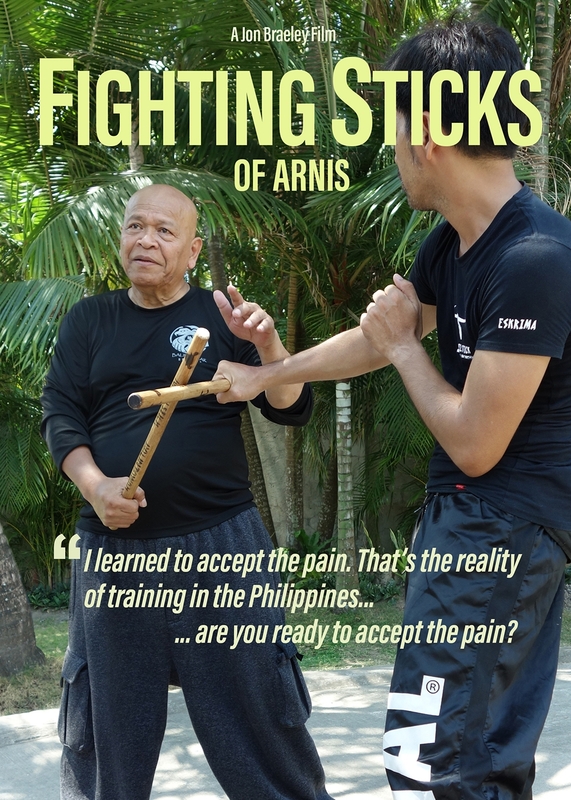 New Release on August 23rd: Fighting Sticks of Arnis documentary. Available on DVD and download in HD 1080p formats. Featuring more than eight grandmasters of Modern Arnis and two grandmasters of Balintawak. 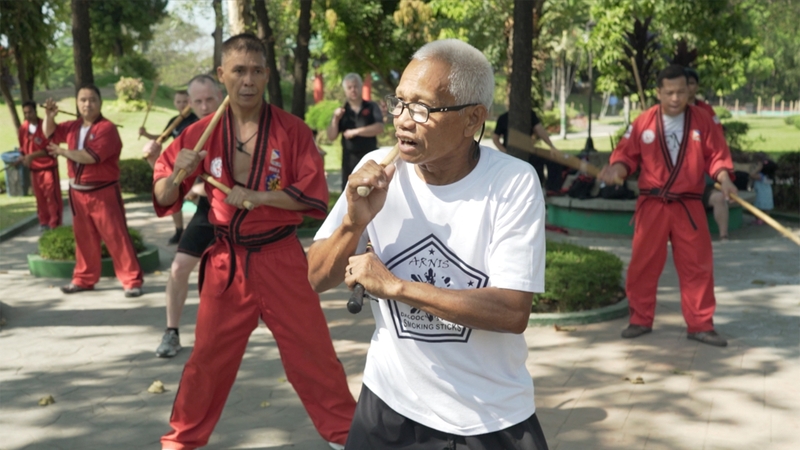 A rare chance to travel across the Philippines and explore Filipino Martial Arts with our guides on this epic journey, datu Tim Hartman from the USA and grandmaster Bobby Taboada.